Sunrise Aviation has done it again! 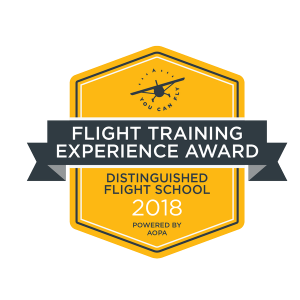 For 3 out of the last 4 years, Sunrise Aviation has won the prestigious “Distinguished Flight School” award from Airplane Owner and Pilots Association. We couldn’t have done it without the support of our students and our training partner, Florida State College Jacksonville. 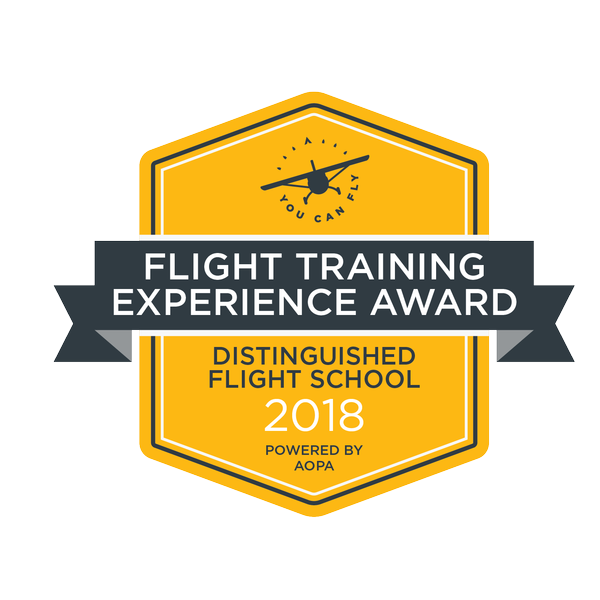 Most of our Flight Instructors are retired military officers, and our Dispatch Staff has over 50 years of combined experience at American Airlines. Come on out to Cecil Field to see what we are about!